Information, Configuration and Advice for Microsoft Intelligence Communication. Head of Customer Success Center @TRANS4MATION, specialized in Intelligence Communication (Teams & Modern Workplace). Microsoft Elite Team Member Redmond (PG). User Group Owner Teams & # TrustinTech. Microsoft awarded me multiple times with MVP Office Apps & Service for my professional work and community support. 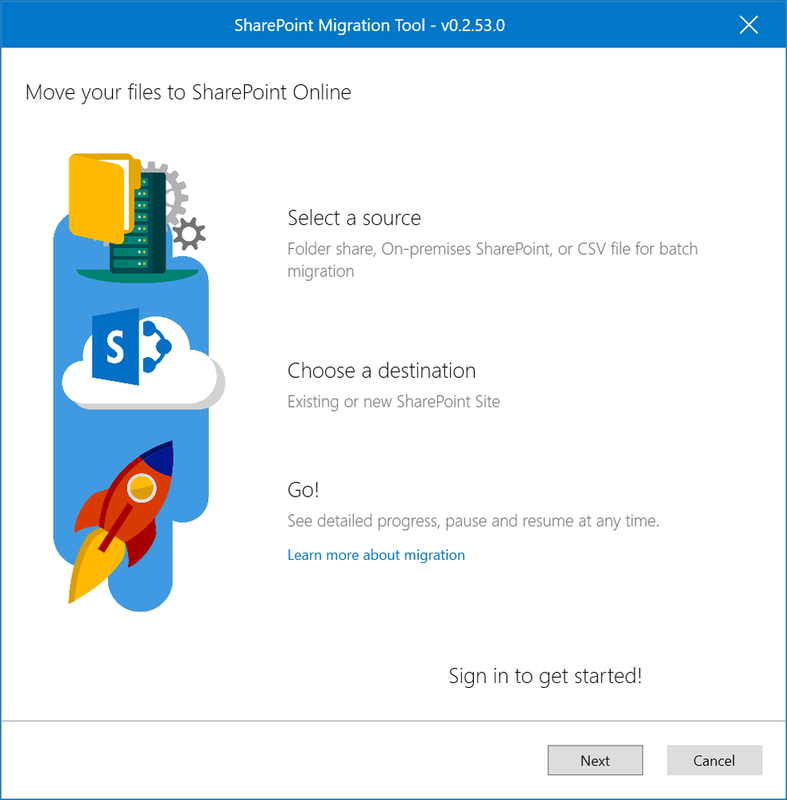 At Microsoft Ignite we announced a new free, simple, and fast migration solution to help you migrate content from on-premises SharePoint sites and file shares to SharePoint or OneDrive in Office 365. This blog entry is valid for Lync 2010, Lync 2013 and Skype for Business Server. 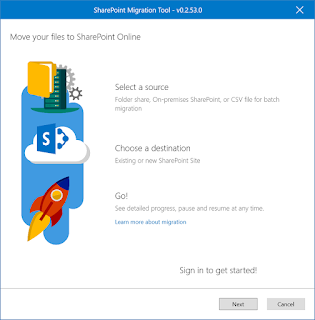 Generally, I'll write a new blog article, since the conversion history over multiple device and other service have change with Skype for Business 2015 Server. Once this written, I post the link here. there is always confusion in how Lync is crawling Exchange Web Services (EWS). Just remember, identify if you have DNS Split configuration, different internal and external DNS names and what are your SMTP and SIP Domains. 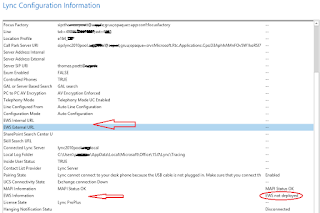 Therefor Exchange Web Service are not connected deployed and several Lync Integration Features are not working, e.g. Presence Information based on your Outlook Calendar. Really make always sure your environment is patched and up to date. Mainly if you have a slow Join Conference user experience. Validate your DFS or File Server. You should ensure the IOPS as well as the network throughput is sufficient and not the bottleneck in your environment. Do a measurement on the file servers, see what is happen if DFS replication is kicked in, check if this is share file server, whats happen if other app's access the shares and monitor the IOPS/ bandwidth. Just this is not all, also just perfmon for CPU load, and Memory especially paging. If you experience slow conference joins, it will be the issues, mostly. A user could not participate on desktop sharing session, neither in conference nor in a p2p session. Other video related submission were working, like video or white board. First I was guessing it could have been the video driver, but if video in Lync was working it didn't sound quite logic. The ActiveX Compatibility setting disabled loading this object to help protect your security. Decide for the correct Skype for Business Setup.